If one of your New Year’s resolutions was to read more nonfiction and to know more about the history of our region, a new book from a local author will set you on the right path. You might even prop it up on the treadmill that you swore would be used for more than a clothes rack and put in a few miles before the end of 2011 while being entertained by a gifted writer. 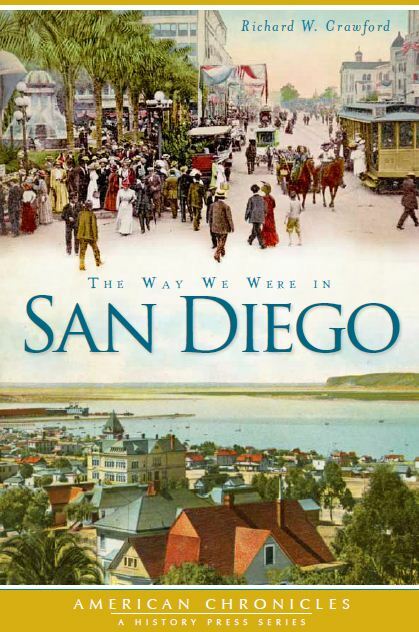 To read more, follow this link to Richard L. Carrico’s North County Times review of Richard W. Crawford’s The Way We Were in San Diego.